Sometimes God’s promises don’t line up with what is currently happening. 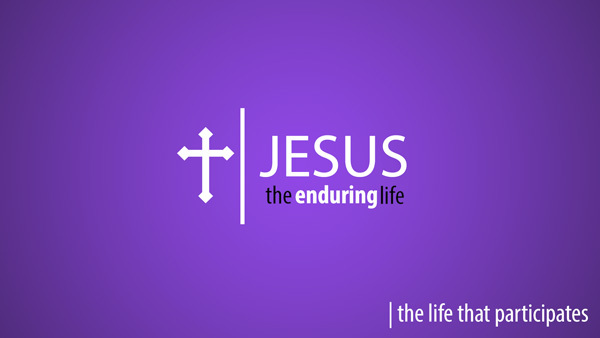 On the second Sunday in Lent Pastor Bill Dandreano continues our Lent series “Jesus The Enduring Life” This week Pastor Bill offers the possibility that the opposite of fear isn’t courage, but hope! Be blessed as you listen.